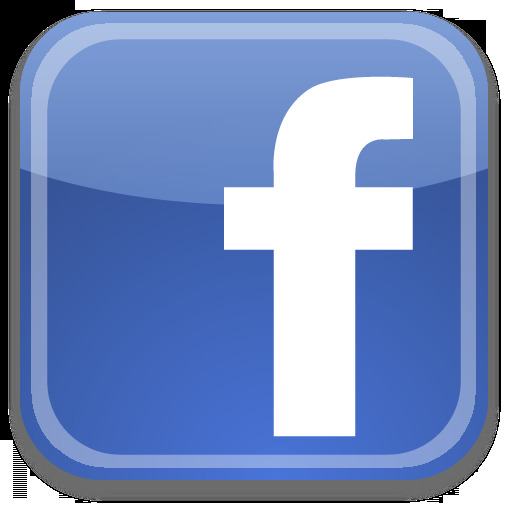 PLEASE CHECK OUR FACEBOOK PAGE FOR THE LATEST TIMES! LES MILLS TONE™ is a low-impact, whole body workout that incorporates the use of props such as tubing, your own body weight to boost overall fitness and core strength. The mix of lunges, squats, running and tubing exercises with great music leave you fizzing with energy and feeling great. Stepping into a BODYVIVE™ 3.1 class and you can be sure you’re heading into one of safest and most effective workouts around – it’s been developed by a team of leading fitness professionals. During a BODYVIVE™ 3.1 class you can burn up to 490 calories. BODYPUMP™ The original barbell class that strengthens your entire body. Les Mills Body Pump - BODYPUMP™ is the original barbell class that strengthens your entire body. This 60-minute workout challenges all your major muscle groups by using the best weight-room exercises like squats, presses, lifts and curls. Great music, awesome instructors and your choice of weight inspire you to get the results you came for – and fast! BODYBALANCE™* is the yoga-based class that will improve your mind, your body and your life. During BODYBALANCE an inspired soundtrack plays as you bend and stretch through a series of simple yoga moves and embrace elements of Tai Chi and Pilates. LLLS [Living Longer Living Stronger] - Supervised strength training for over 50’s. Living Longer Living Stronger - Merredin Squash and Fitness Centre is proud to be an endorsed provider of the Living Longer Living Stronger program - an initiative of the Western Australian Council on the Aging (COTA) to provide opportunities for older adults to engage in local, affordable, sustainable and sociable strength training programs. Participants of Living Longer Living Stronger sessions are provided with an individual assessment and strength training programme tailored to their own ability, fitness level and fitness goals, the sessions are conducted as a group, and are fully supervised by a qualified instructor who works exclusively with the LLLS group. The benefits of strength training for older adults are numerous – arthritis relief, reducing the risk and severity of falls, weight maintenance, sleep improvement and a sense of mental well-being.